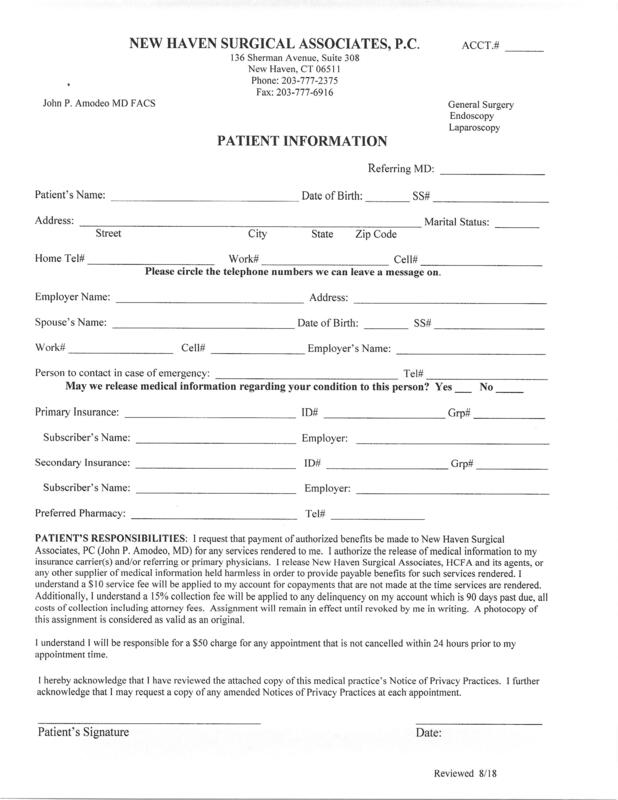 If you are asked to bring completed forms to your visit, download and print the requested form(s). Then fill in your personal information. 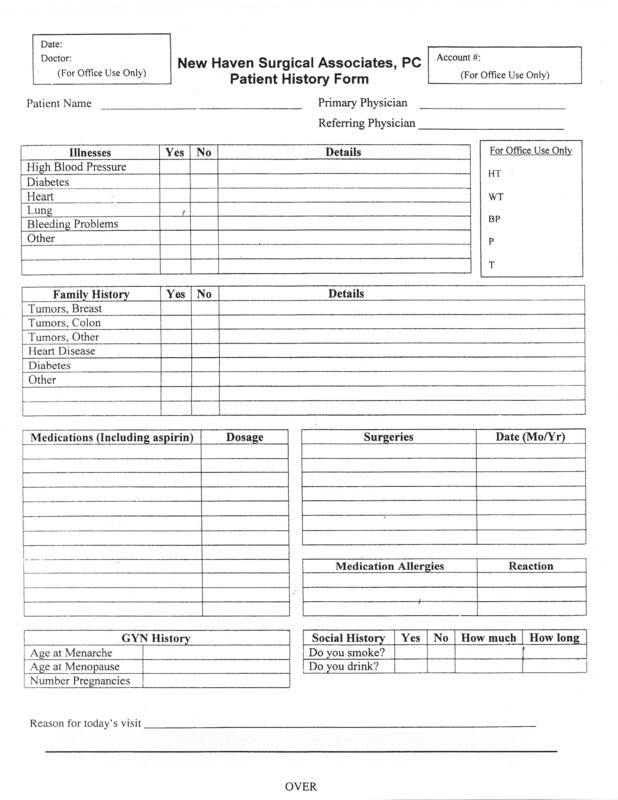 You can download the forms in two formats - pdf and jpg. 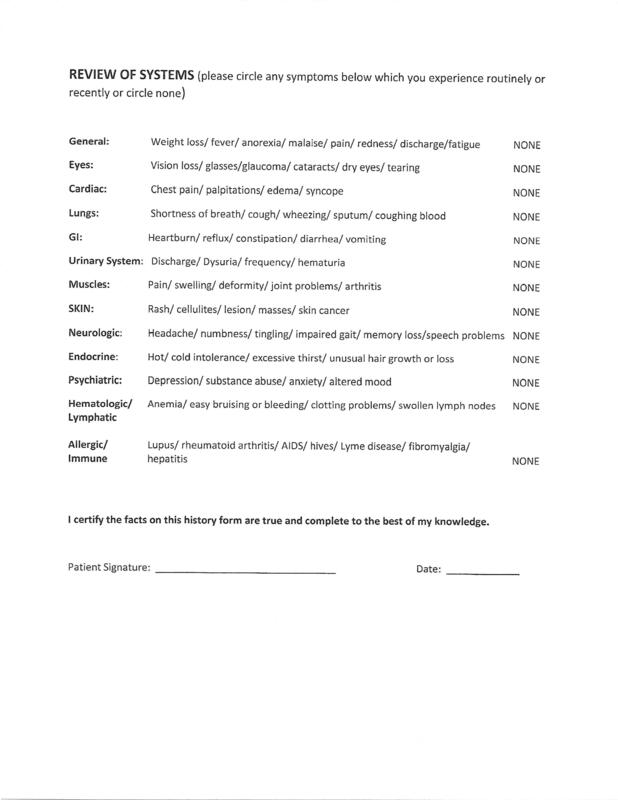 If you have to download the Patient History Form in jpg format, be sure to download both page 1 and page 2.